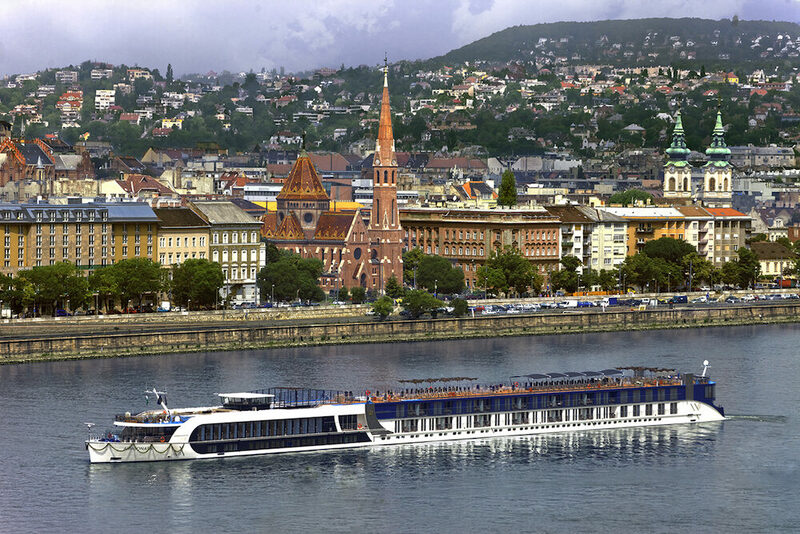 Travel on award-winning AMA Waterways, one of the highest rated river cruise ships in the industry. 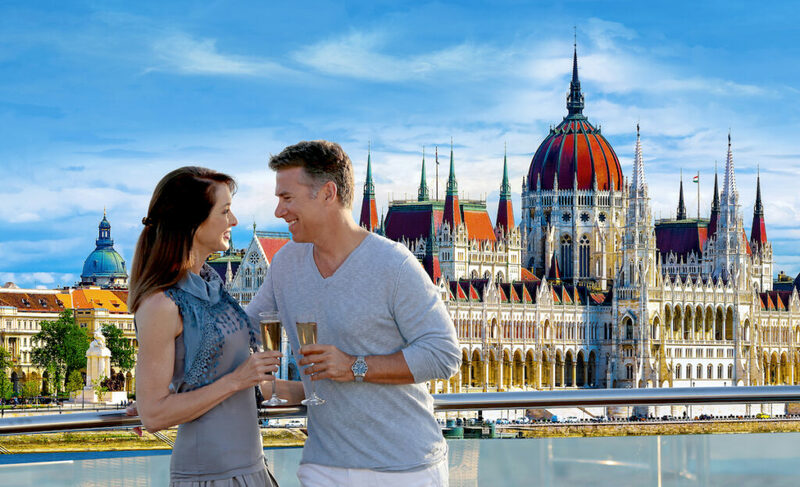 This fabulous journey includes all meals, a multitude of amazing excursions, complimentary WiFi, happy hour, and beer/wine with meals. 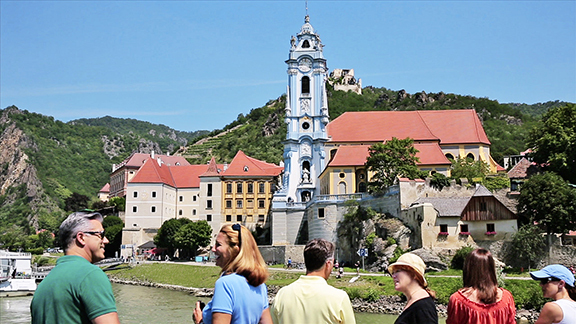 Perfect for active adults, food connoisseurs, and culture aficionados. The ship is the AMA Sonata, with a capacity of 162 passengers for an intimate journey. This is a true inclusive European experience. Cost from $3299 (or $2799 after early discount) excludes air travel, transfers, and gratuities. Please see the PDF below for more details, deck plans, terms & conditions, and a printable form.